An Employee Assistance Programme is provided by employers for employees, to help them deal with personal and professional problems which could be affecting their workplace performance, productivity, health and well-being. A confidential telephone helpline is available and dependent on the nature of your employee’s issue, telephone and face to face counselling can be provided by fully qualified professionals. Why should I offer this service to my employees? Within any workplace environment employees can have problems or issues they are dealing with. Different people cope and manage these issues in different ways, occasionally these will be brought to your attention, impacting on your time and company resources. The effect of these issues could result in short or long term absence or a decline in workplace performance. 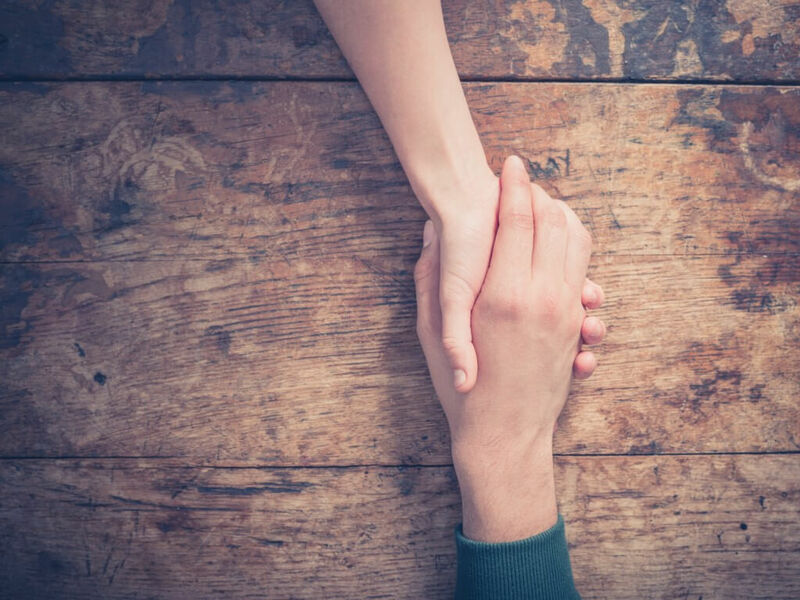 By providing an Employee Assistance Programme you will be demonstrating a “duty of care” to your employees, ensuring they can have immediate access to help and advice 24 hours a day, 7 days a week, 365 days a year. For a modest cost you will be providing a benefit to your employees, which has real value and currently they have no access to. The cost of one day’s SSP (statutory sick pay) is more than the premium, in most cases, payable for each employee, per annum. Unlimited telephone helpline access 24/7, 365 days. The only provider with “Active care”. Day 1 intervention for stress, providing the employer with occupational health support on the first day an employee provides a doctors certificate for stress, anxiety or depression. The only EAP provider to offer 8 sessions of face to face counselling against an industry average of 5 or 6. Inclusion of Cognitive Behavioural Therapy (CBT) with the face to face sessions. The provision of online lifestyle assessments of which a recent audit showed 38% of users felt significantly healthier and had better lifestyle habits within 90 days. 24/7 access to telephone helplines which includes advice and signposting to legal, financial, and tax affairs, as well as providing a GP/medical helpline and child care advice. All the services you need to manage your life.